RSVP BY APRIL 1 - we have to give the caterer a headcount. 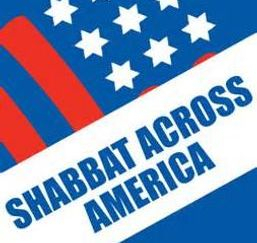 We're joining synagogues across the United States and Canada to give an especially warm welcome to this weekly holiday. We'll follow the service with a vegetarian potluck. Friday, Feb. 15, 6 p.m.. Led by Jessica Slotkin and Susan Schwartz. Afterwards, we can enjoy a vegetarian potluck and each other's company! 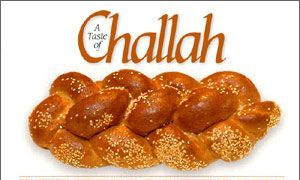 Saturday, Feb. 9, at 10 a.m. and 2 p.m.
Come join us as we learn about making challah and its role in Judaism. 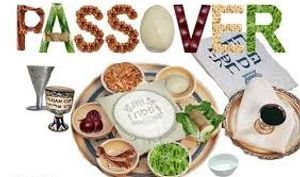 Afterwards, we'll have a kosher meal featuring Jewish soul food — chicken matzoh ball soup, salad and apple cake, and of course fresh challah! Friday, Jan. 18, 7 p.m. Led by President Michael Tuchman. A light vegetarian oneg will follow. 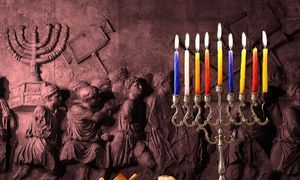 Celebrate Hanukkah with live music, stories, gifts and food. Everyone is welcome! Friday, Nov. 30, 2018, 5:30 p.m.
A vegetarian potluck will follow. 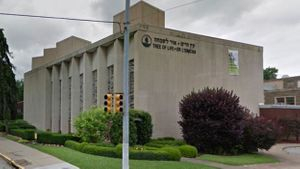 Beth Israel Congregation in Bloomsburg invites our friends and neighbors of all faiths to join us as we mourn those murdered at the Tree of Life Congregation in Pittsburgh and pray for healing for the injured. Friday, Oct. 26, 2018, 6:30 p.m. It's time for new beginnings! 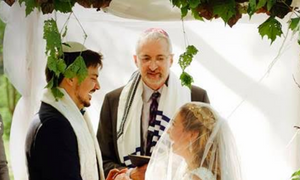 We have a new rabbi, a new shofar contest, and a new cook preparing a kosher brisket for Rosh Hashanah! 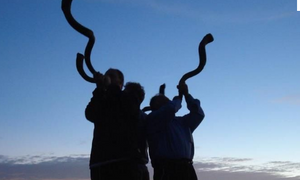 You don't have to be Jewish to enter our new shofar blowing contest! 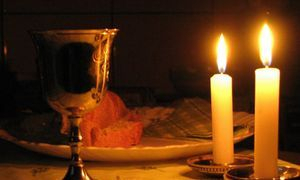 The member of the congregation who comes in first will blow the shofar for Rosh Hashanah in the synagogue. But the overall winner of the contest will win a $25 gift certificate to Brennan's Big Chill for the best ice cream in town! Our synagogue could use some TLC! Check out the list to see what projects appeal to you! 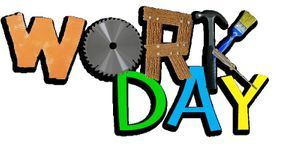 No experience needed - you may pick up some new skills!